Kelly and Blair grew up together, but only started dating in high school. 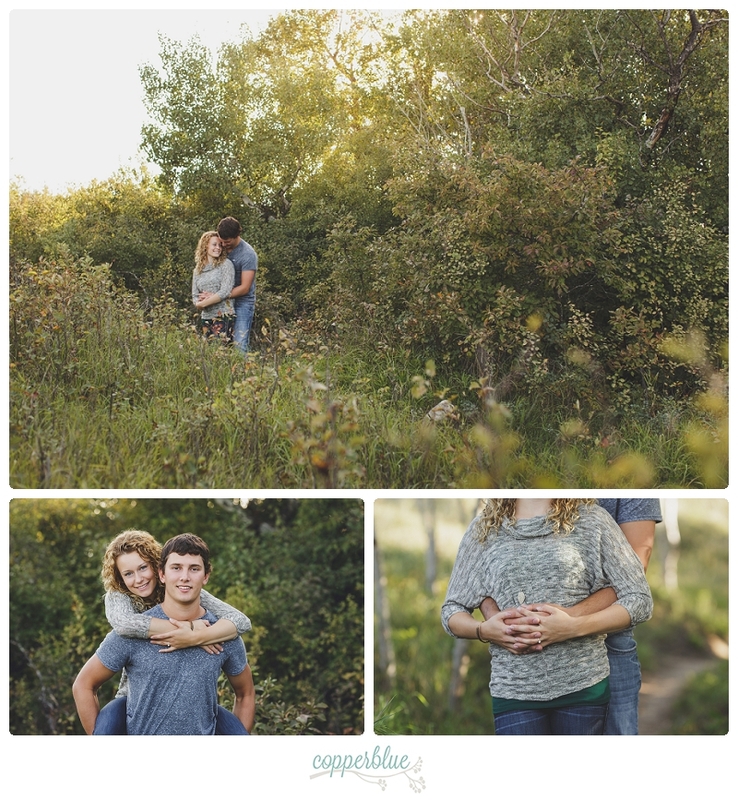 This adventurous couple and I spent a warm fall evening together for their Saskatoon engagement session. We chose a beautiful natural area which reflected their outdoorsy lifestyle, and had a little adventure of our own walking the trails high along the river bank. Their laid back personalities made them naturals in front of the camera. 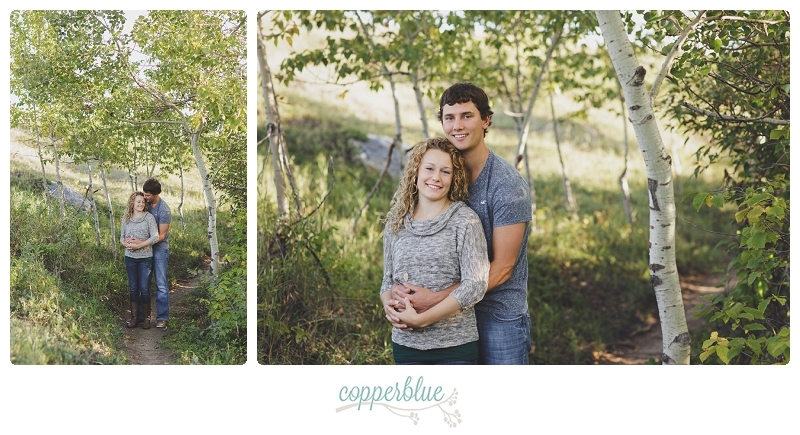 We are exactly two short months away from their June wedding in Englefeld, which is going to be an honor to document. Enjoy some of our favourites from the evening! What a cool spot. I love the pictures in the field!